Five big cities across the U.S. have suddenly found themselves faced with vacancies in top IT leadership positions in recent weeks. The departures have come about for a variety of reasons, and some cities already have interim leaders in place to keep things running as departments search for permanent replacements. 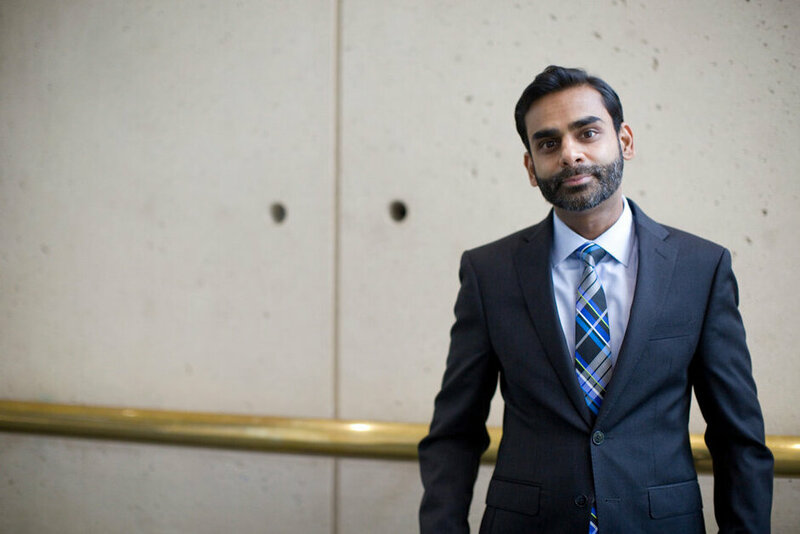 Boston Hires Second-Ever Chief Digital OfficerLos Angeles Seeks Chief Procurement OfficerWill New Jersey Be the First State to Hire a Chief Artificial Intelligence Officer? Michael Mattmiller, Seattle's chief technology officer for the past four years, is leaving the city on Feb. 2. Tracye Cantrell, Seattle's IT chief of staff, is filling in as interim CTO while the city looks for permanent replacement candidates. In a surprise move, New York City announced on Jan. 10 that Department of Information Technology and Telecommunications Commissioner Anne Roest is retiring. Filling her place is Atlanta CIO Samir Saini. That means the job is open in Atlanta, and so far the city has not publicly announced succession plans. After two years as the capital city's chief technology officer, Archana Vemulapalli announced Nov. 28 that she was heading back to the private sector. 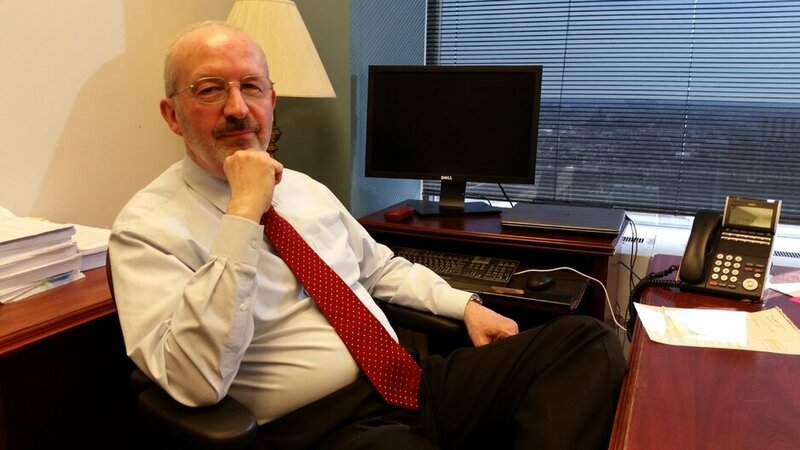 Serving in her position as an interim leader is Barney Krucoff, D.C.'s chief data officer. He officially stepped into the interim role on Jan. 8. On Jan. 13, a spokesperson for Philadelphia Mayor Jim Kenney confirmed that the administration had decided to change up the city's IT leadership — Charles Brennan, who served for two years as Philadelphia's CIO, is out. Serving as his interim replacement is a man who was already wearing two hats: Mark Wheeler, deputy CIO for enterprise data and architecture as well as the city's chief geographic information officer. Today is the final day in office for Boston CIO Jascha Franklin-Hodge, after he announced his departure more than a month earlier. Franklin-Hodge had no definite plans for what he wanted to do next. Serving as his interim replacement is Department of Innovation and Technology Chief of Staff Patricia Boyle-McKenna.